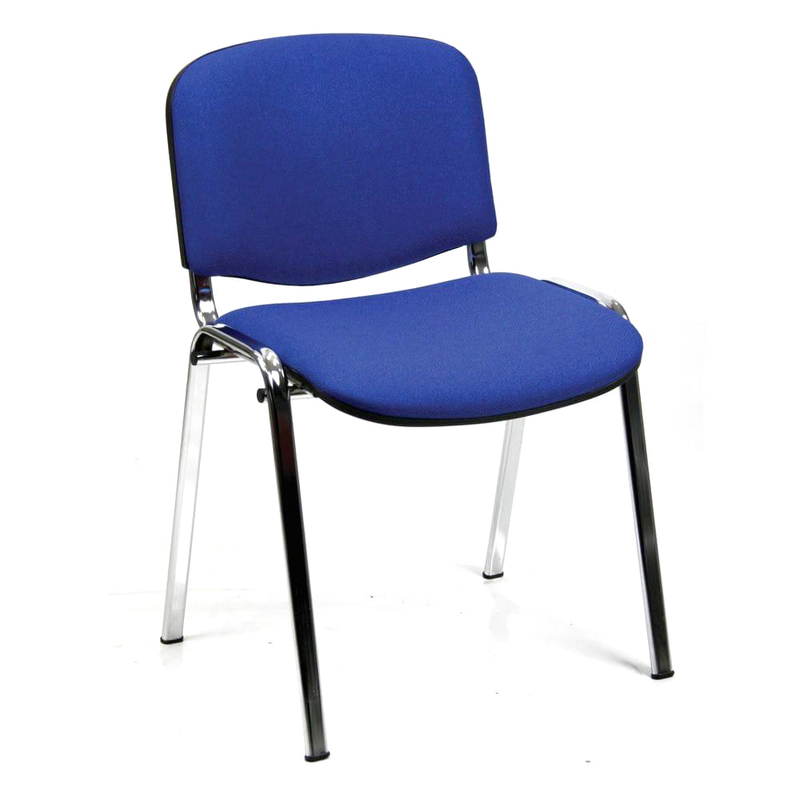 Our elegant collection of Cafeteria Chair is made out of blue cover padded seat and back support that provides great comfort to sitter during sitting. Entire framework is designed from high grade stainless steel and modern advanced welding machine to ensure fine and excellent strength. 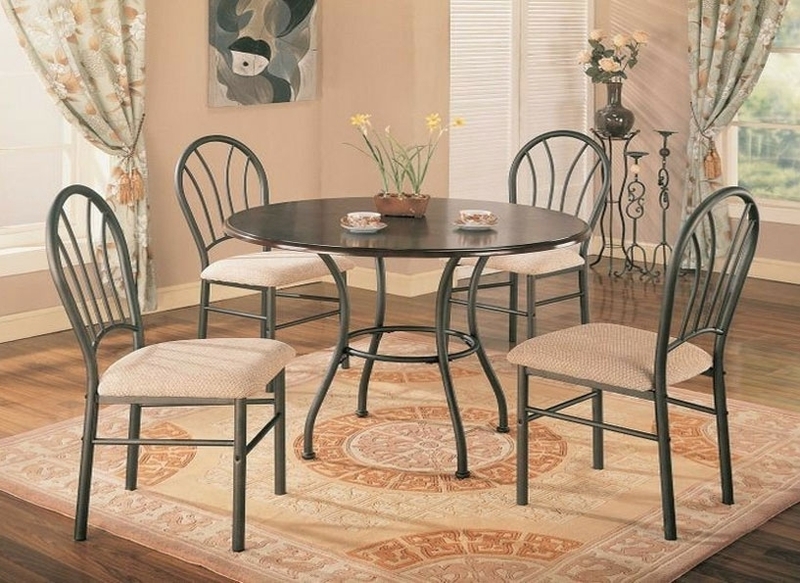 This chair is finished with durable legs that make it capable to withstand heavy weight. In addition, offered Cafeteria Chair provides a sophisticated look to entire place with its eye-catchy and elegant pattern.